For this week's review I got a hold of a PorterCable Tiger Saw, the PR85TRSOK. This saw beckons potential buyerswith its low price from the shelves of home centers around the US.I bought one so you don't have to. Let's take a look at what theTiger Saw can do in the Hingmy workshop. One of the most important aspects of reviewingtools for the community is finding tools that not only perform, butalso don't break the bank. No one wants to overpay and use anindustrial tool for a small project. 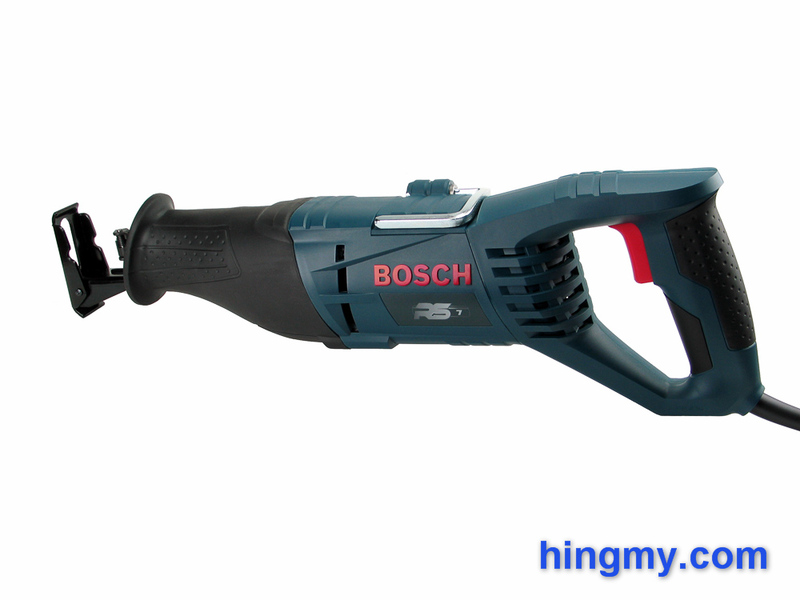 The Bosch RS7 is a hotcontender for being a great steal. It comes with the Bosch name,good stats, and a very attractive price. Let's take a look at whatthe RS7 brings to the table. 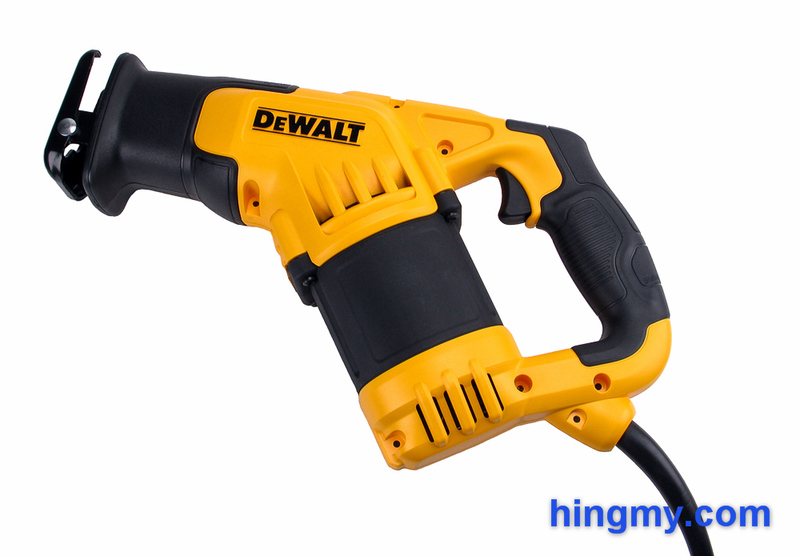 DeWalt recently released a new compactreciprocating saw. The DWE357 takes the established reciprocatingsaw design and shrinks it down to 14.5" of length. With the motorinstalled at an angle this saw can go where few other saws can.Let's take a look at what the DWE357 can do and if it is a betterreciprocating saw. 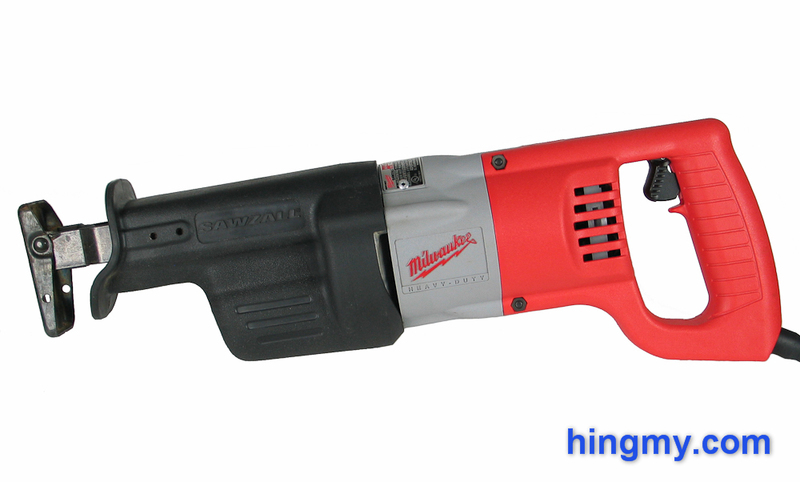 The Milwaukee Sawzall line has built a largefollowing amongst contractors and professionals. 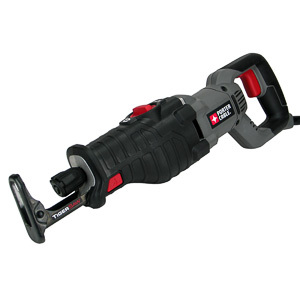 Some say theSawzall line of saws is the best designed line of saws availabletoday. The 6509-22 is one of the smallest Sawzalls available. It hasbeen designed to emphasize control and cut quality over speed andraw power. Let's take a look at how well it did in our test. 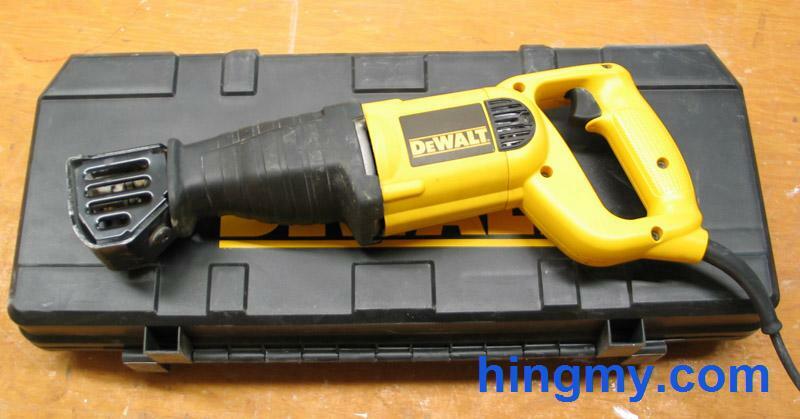 The DW304PK is the smallest of DeWaltreciprocating saws. It lacks a few of the features of its biggerbrothers, but it is still a very powerful and capable reciprocatingsaw. I have the DW303, the predecessor to the DW304PK. Its nearlyidentical to the new DW304PK. Let's take a look at what makes theDW304PK work. A reciprocating saw, or recip saw, is a cut-off tool most often used for demolition or other rough work. Equipped with the correct blade a recirocating saw can cut through wood, metal, and tile. A large motor greatly speeds up the cutting speed of the saw. Demolition saws have some of the largests motors found on hand-held tools. That power is necessary to make the saw manageable during an all-day job. Small saws tend to produce excessive vibrations when they are used for rough work. The tip of the blade of a saw equipped with this feature moves in an oval patter. This increases the cutting speed of the saw, but produces a rougher finish. Due to the way they cut recip saws have the potential to create a lot of vibration. If you ever handled one you know that the saw can be painful to hold after a few minutes. Some saws come equipped with an active vibration dampening mechanism. The effectiveness of this feature varies from saw to saw. Recip saws are all about size. The small ones make fine, controlled cuts one at time. The large ones are demolition monsters that cut anything in front of them. It is important to choose a saw that fits your usage scenario. If you do primarily demolition work, a large recip saw is the better choice. The mass of the tool dampens vibrations more efficiently. Smaller saws, on the other hand, are much easier to use. The motor size indirectly selects the size of the saw. A saw with a longer stroke is going to cut faster. More teeth make contact with the workpiece with each stroke. This effect is very pronounced. The leaders in this category can cut up to twice as fast as the laggards. A longer stroke usually leads to more vibration and less control. A medium stroke is the better choice for situations where a fine cut is required. Plumbers usually prefer a saw with a 3/4" stroke. Oribital motion further increases the cutting speed of the saw. "A good saw for fine work. It takes small bites making this a good tool for plumbers and carpenters. Built to last. Don't bring this to a demo job."